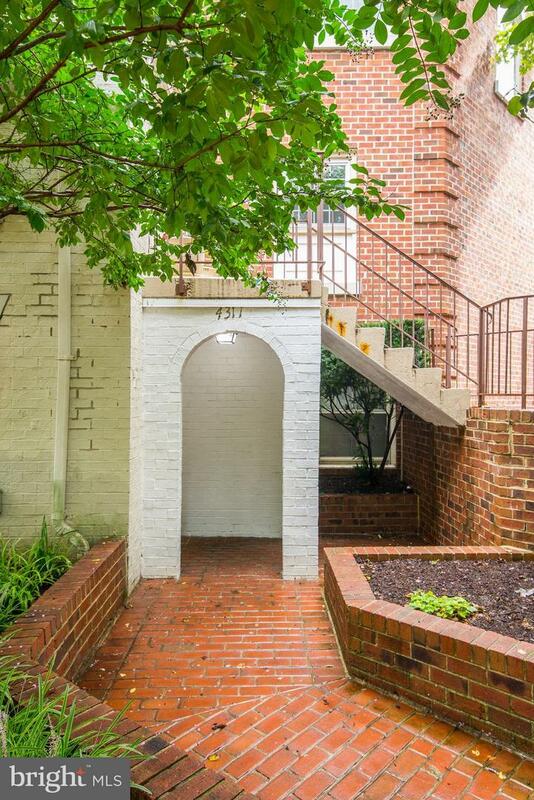 Welcome to Ward Circle Condominiums! 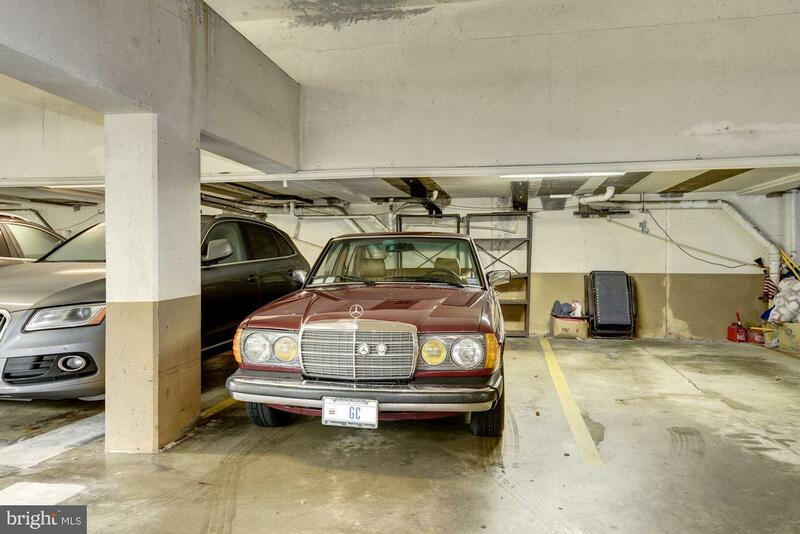 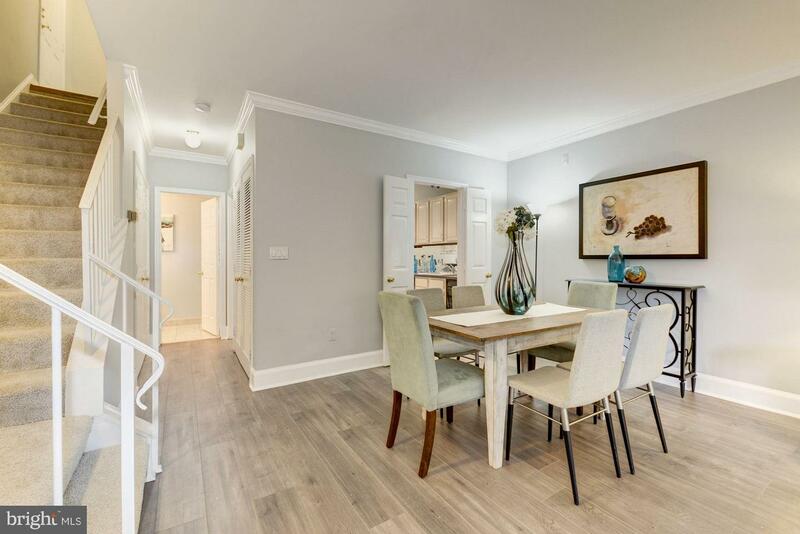 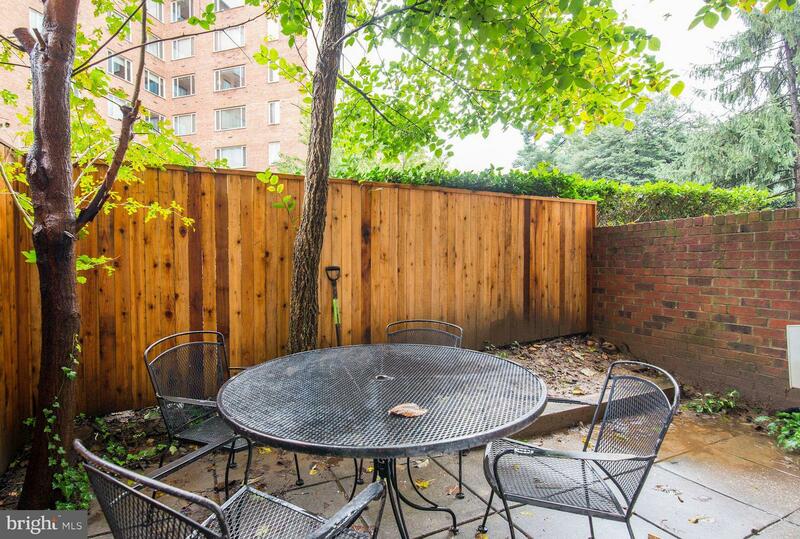 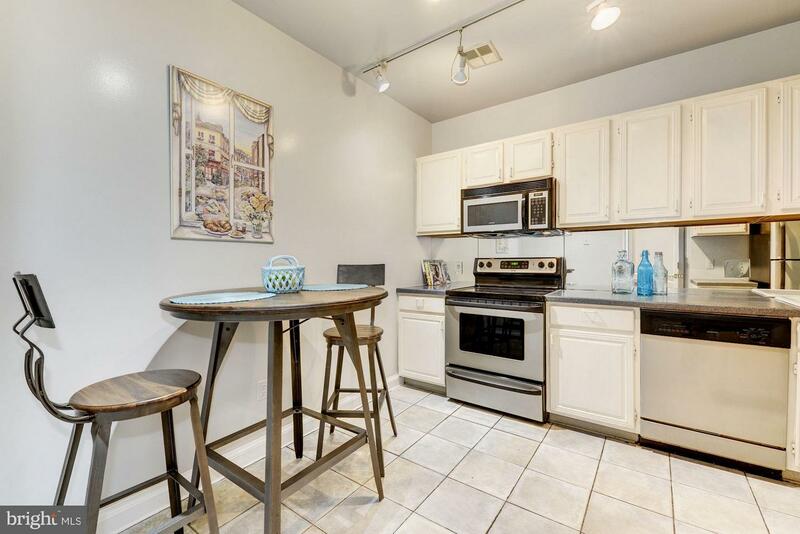 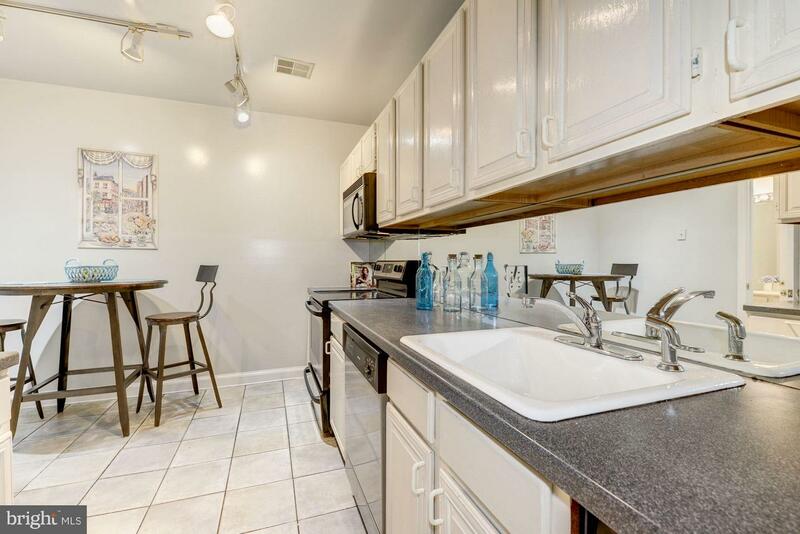 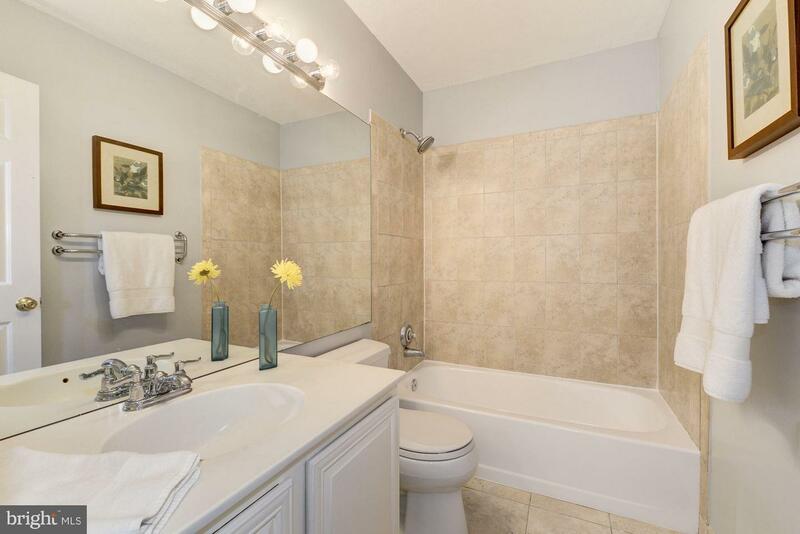 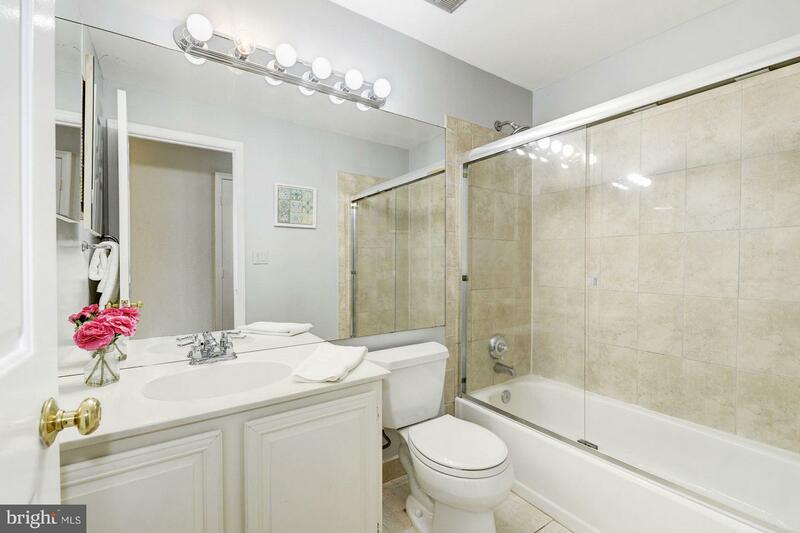 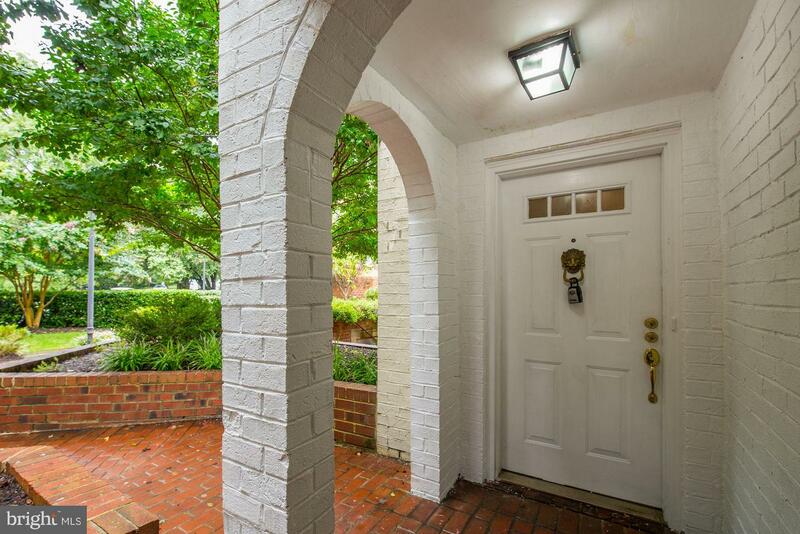 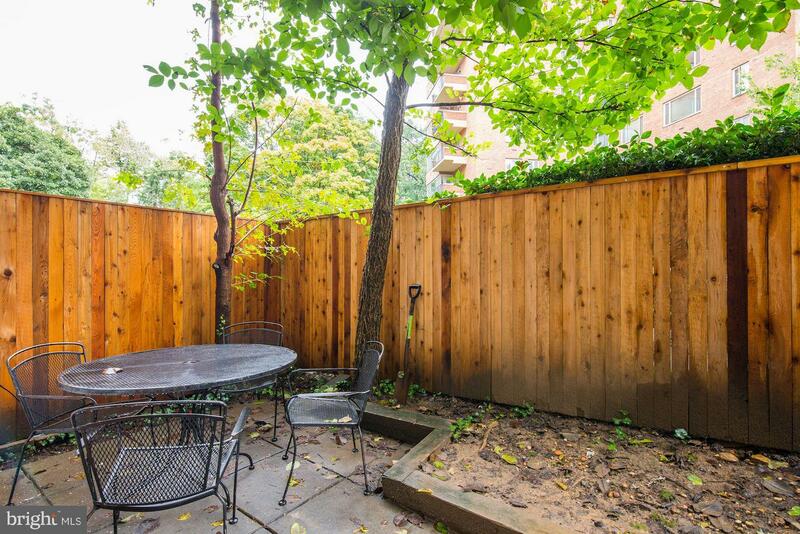 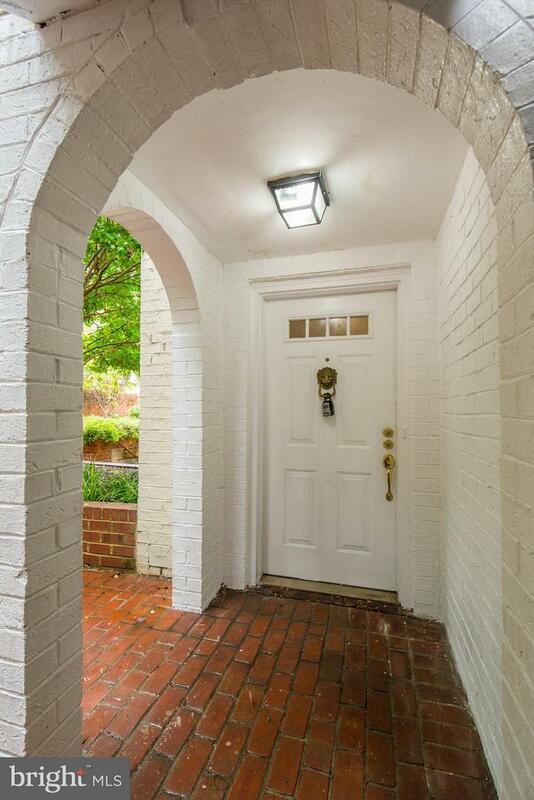 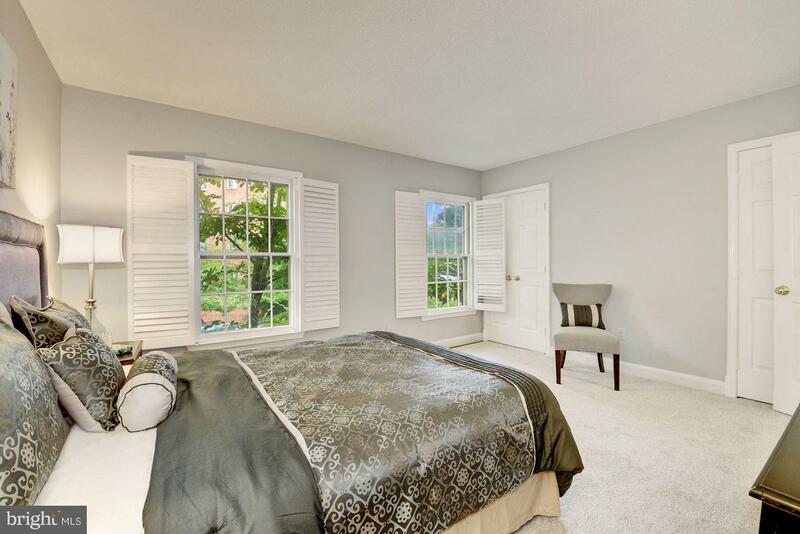 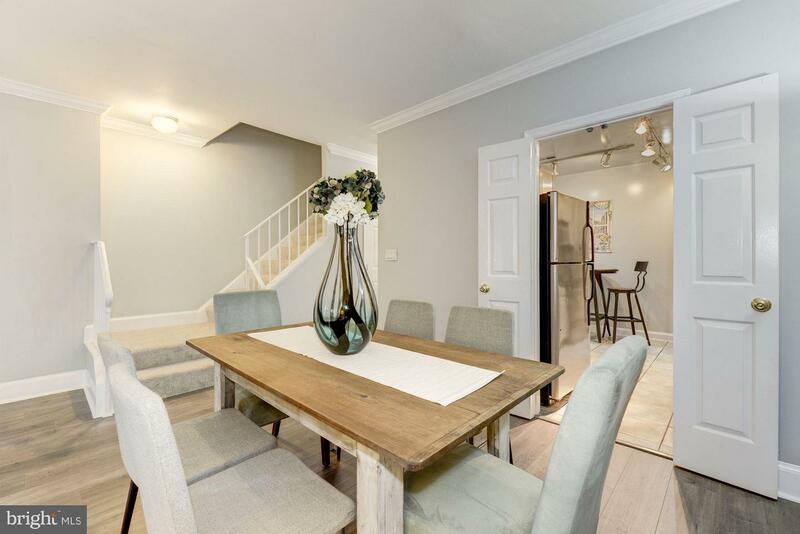 This 2 bedroom, 2.5 bath condo lives like a townhouse. 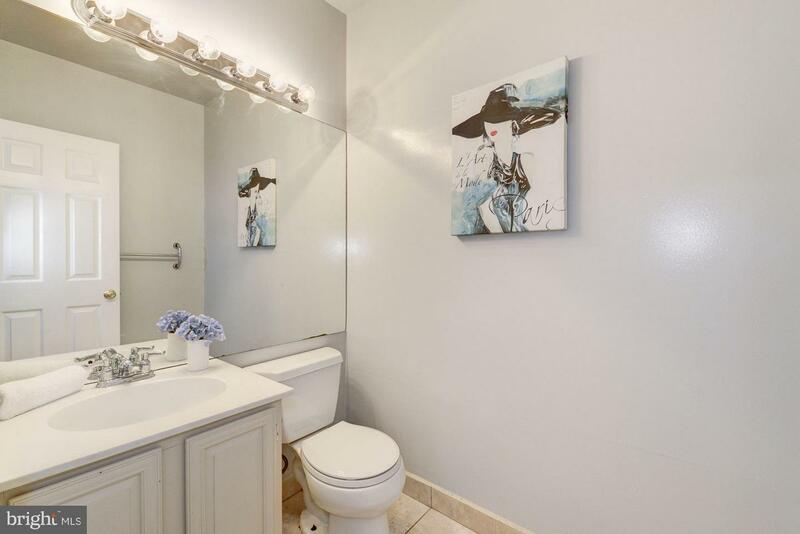 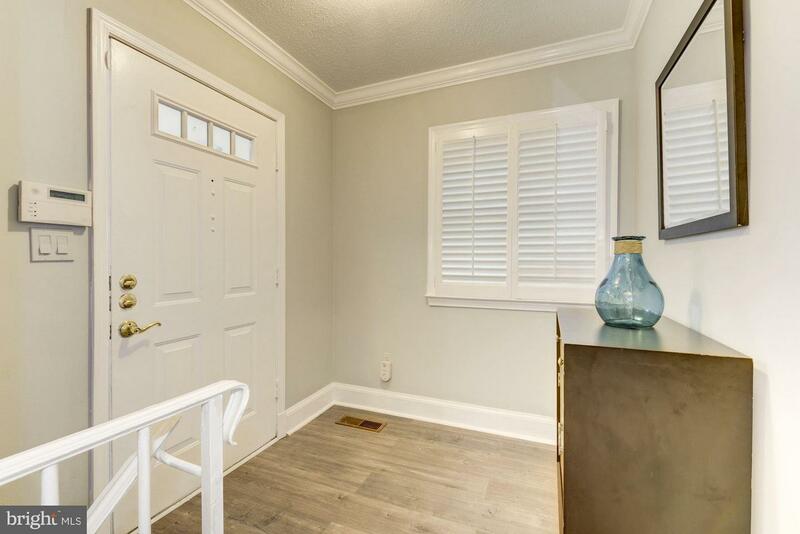 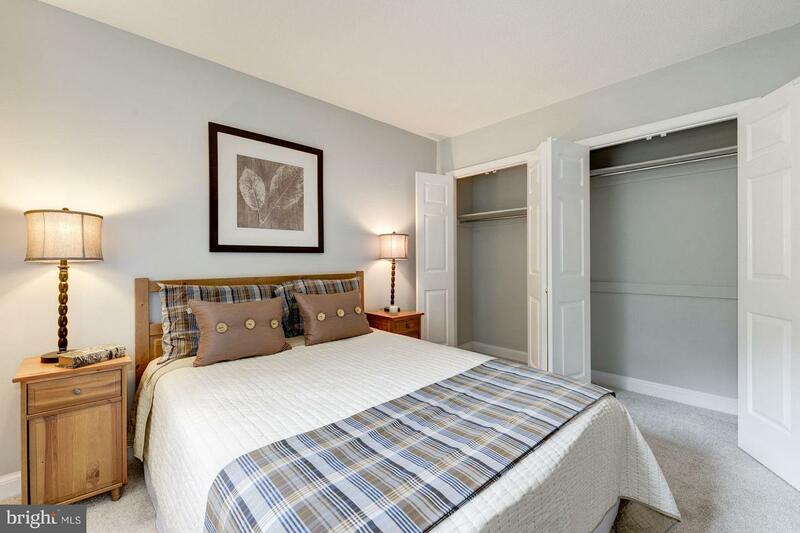 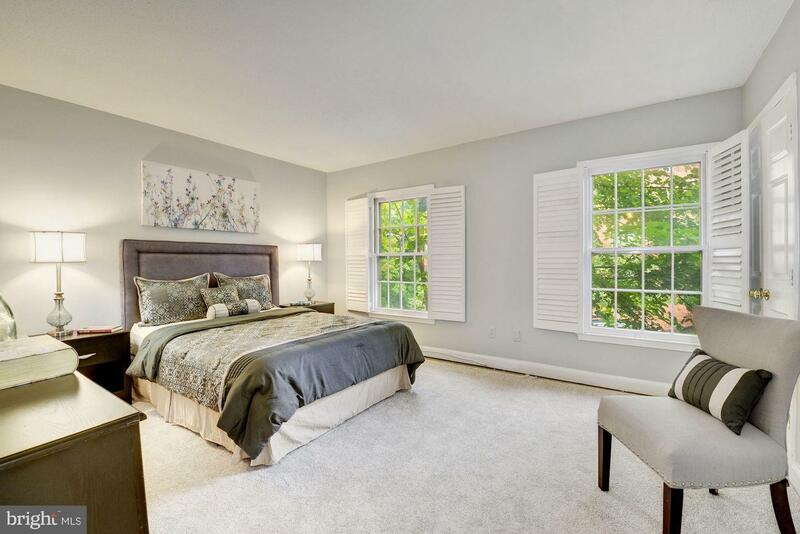 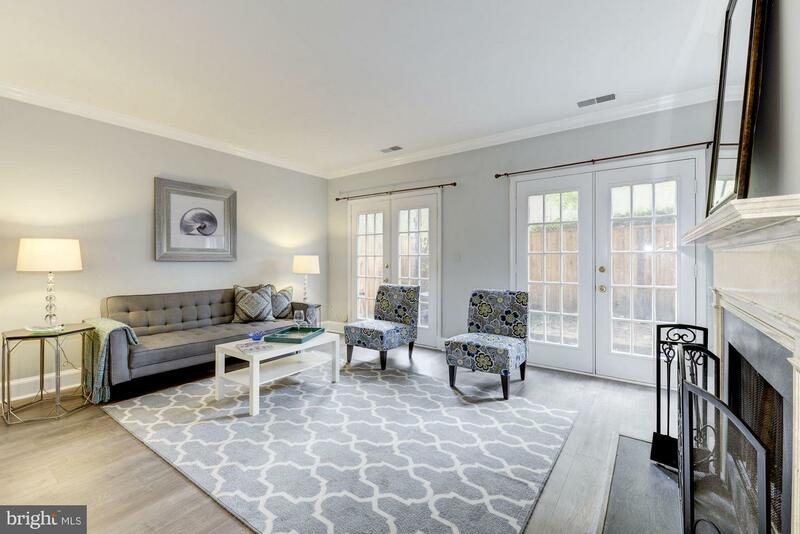 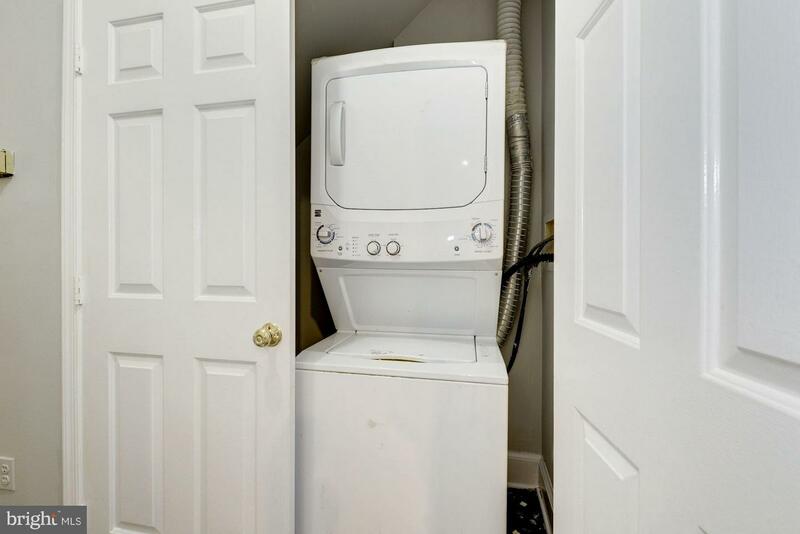 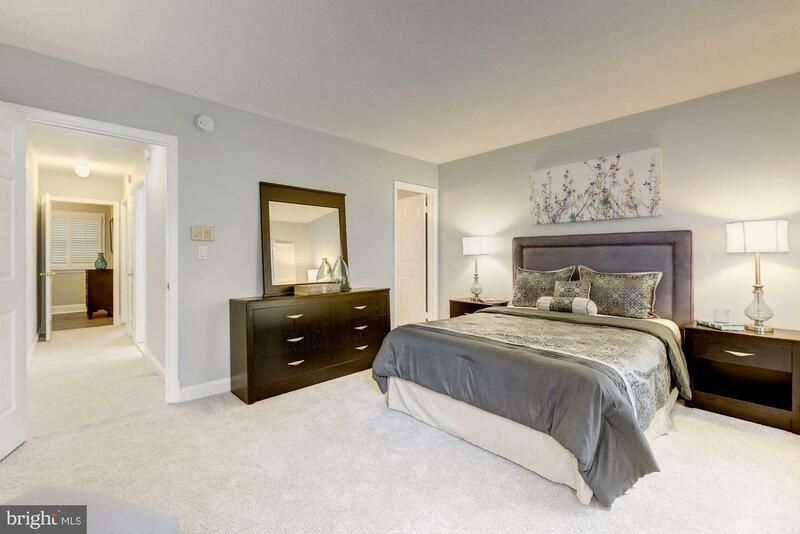 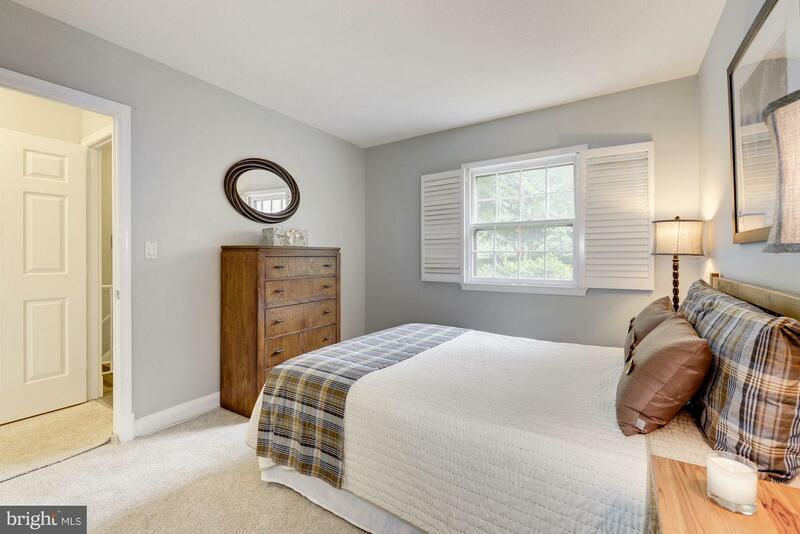 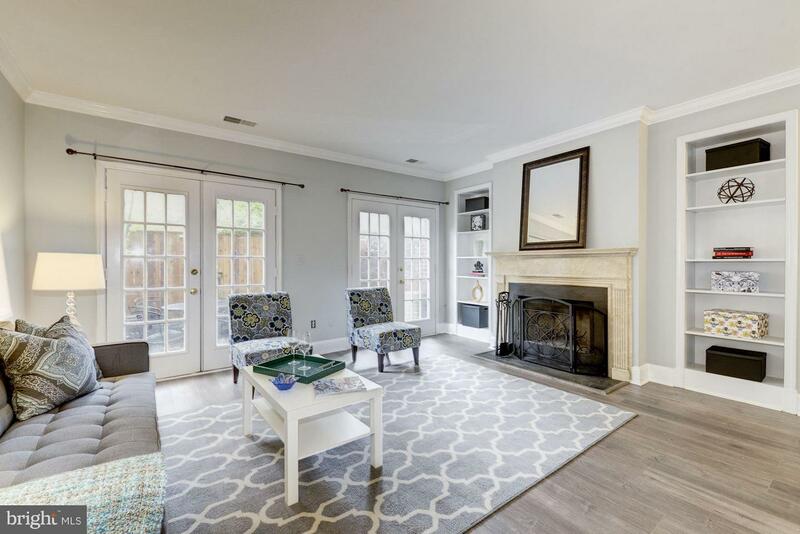 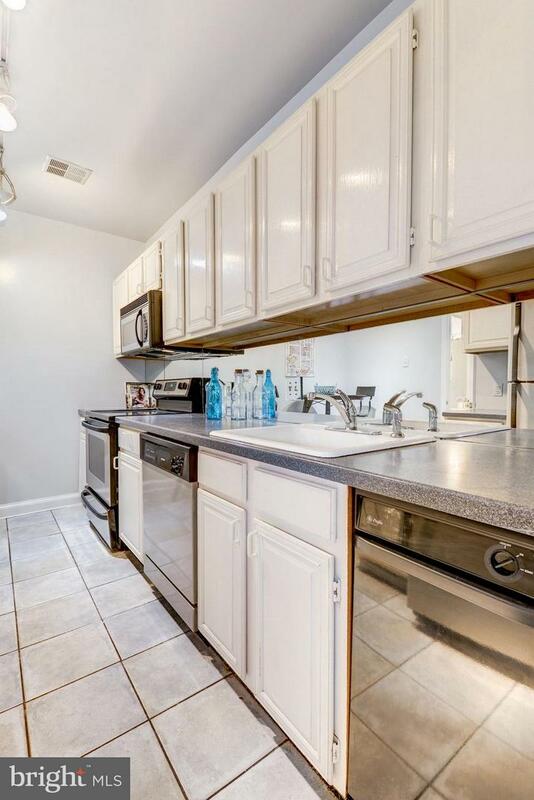 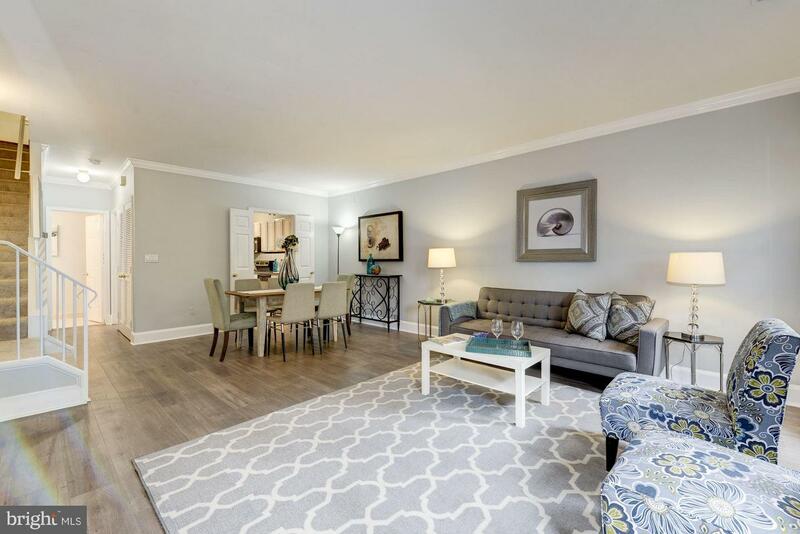 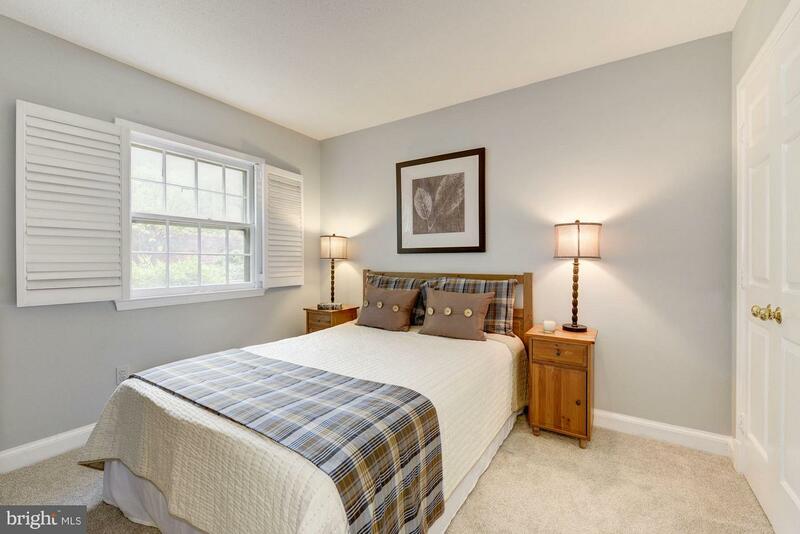 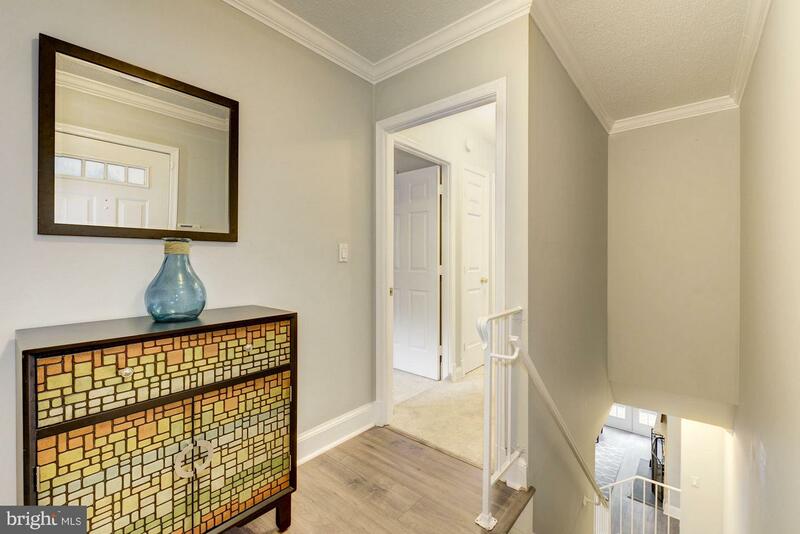 New flooring, fresh paint, new hot water heater, in unit washer/dryer, hardwood floors, wood-burning fireplace, private outdoor space and one garage parking space are awaiting you. 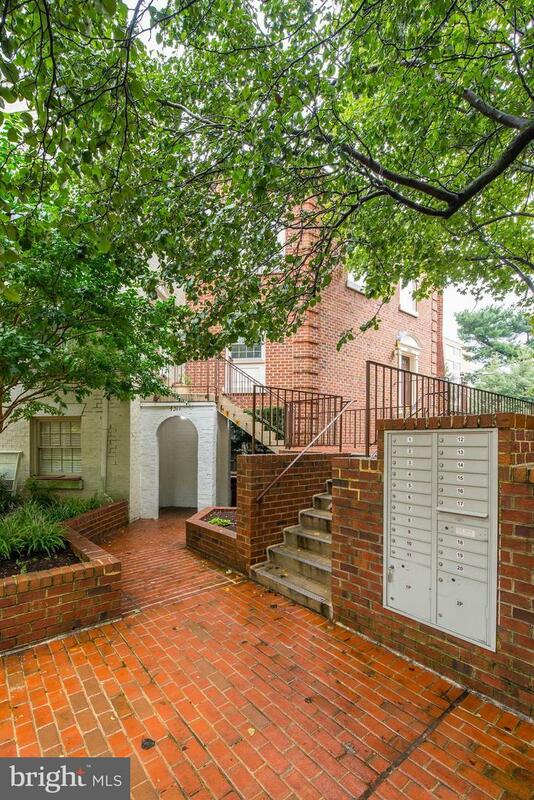 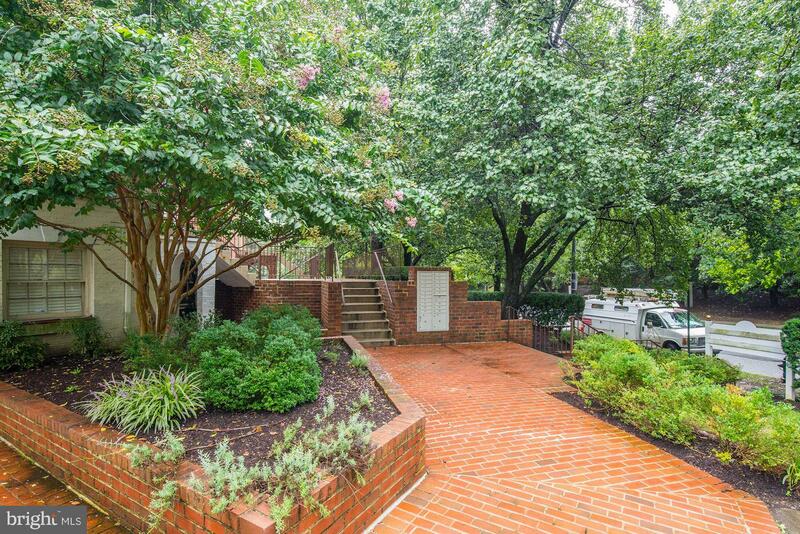 A half block from Ward Circle, close to the Cathedral and AU. 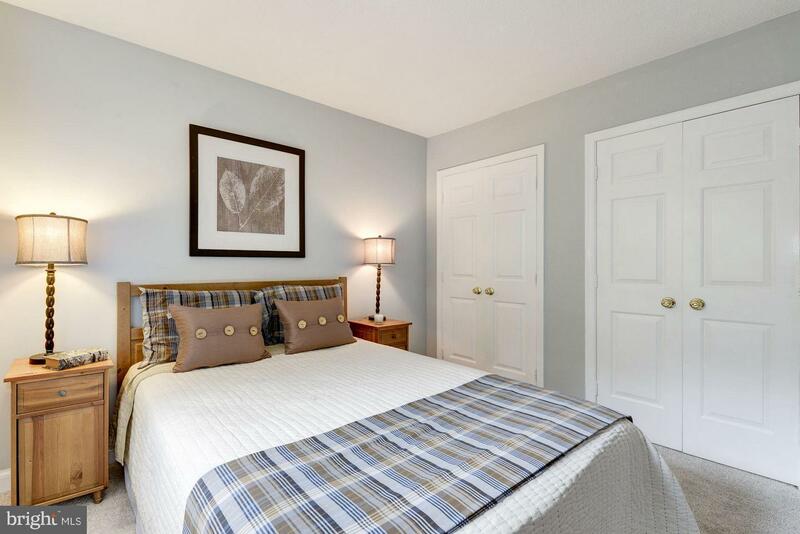 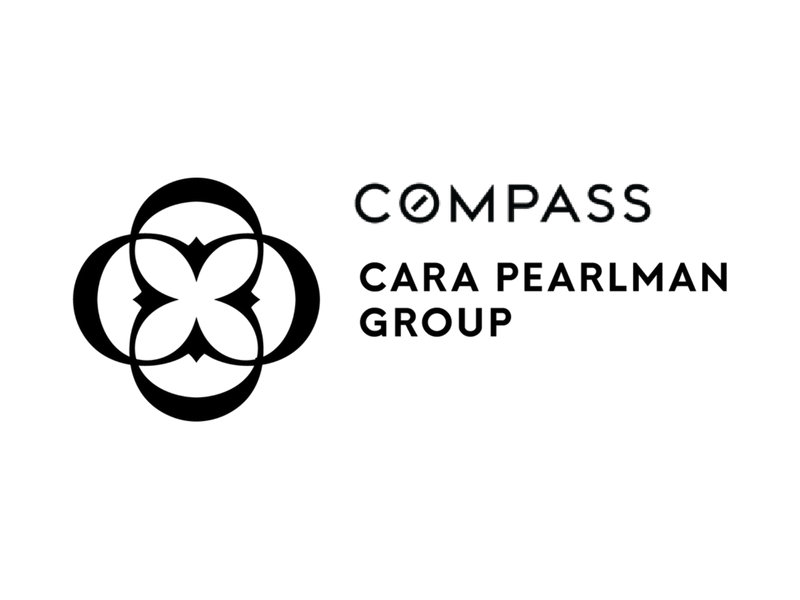 3-D virtual tour online.